Paypal is the largest online payment processor in the world with millions of account holders in almost 200 countries. PayPal is owned by eBay, the global online auction site. 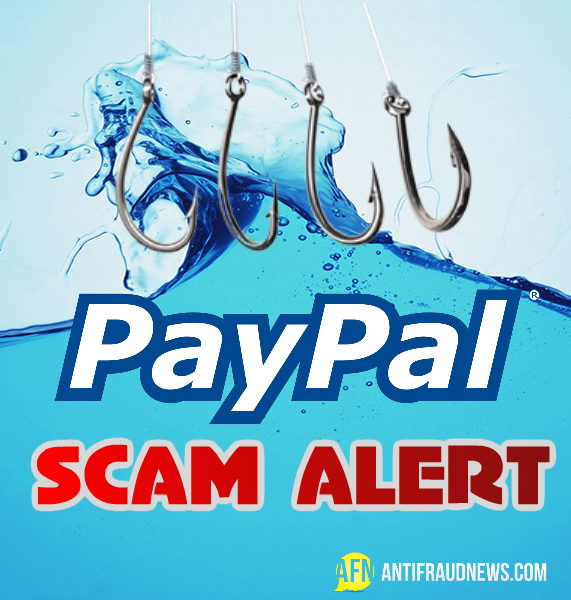 Heralded as a safe way to send and receive money online, PayPal has steadily evolved into a household name, but… BEWARE of PayPal Scams. You advertise something for sale on eBay, Craigslist, Gumtree, etc. The Scammer contacts you, expressing keen interest in buying your Item. Often, they have some excuse for not being able to speak with you on the phone (probably because they are based overseas and would not want you to see their international number, and/or because their accent would not tally with their assumed character). The Scammer then advises you that they have just paid with PayPal and that they will be using their own courier to collect the Item from your address. The Scammer explains that the courier will require payment on pick-up, and so you have been sent an additional sum over and above the price of your Item, which you should pay to the courier on the Scammer’s behalf. You find in your Inbox an email from ‘PayPal’, confirming that the funds have been paid to you and are on hold until the Item is dispatched and you provide a Tracking Number. You helpfully withdraw the excess funds from your bank account and send it to the ‘courier’ by Western Union (of course!). It isn’t too long before you realize that the PayPal email is fake and there never was any funds transfer. Too late to retrieve the monies that you sent via Western Union. It was picked up so quickly that the Scammer must have friction marks on his flip-flops! A brazen variant on the above is where the ‘courier’ actually arrives at your door to collect the payment and the Item. You lose all ways! Slightly more complex is the PayPal/eBay Scam. It works as the PayPal Scam above, except that eBay (ahem!) advises you that your funds are on hold until you post the Item. Of course, the eBay email is fake; no payment was ever made, and once the Item is posted you will be left with no Item and no payment. 1. NEVER accept an overpayment for an Item. 2. NEVER allow a Buyer to collect an Item or use their own courier, if they pay with PayPal. 3. NEVER believe an email, supposedly from eBay or PayPal, advising that your payment will be released only when you have posted the Item. • Send an email to: ‘Undisclosed Recipients’ or more than one email address. • Ask you to download a form or file to resolve an issue. • Ask in an email to verify an account using Personal Information such as Name, Date of Birth, Driver’s License, or Address. • Ask in an email to verify an account using Bank Account Information such as Bank Name, Routing Number, or Bank Account PIN Number. • Ask in an email to verify an account using Credit Card Information such as Credit Card Number or Type, Expiration Date, ATM PIN Number, or CVV2 Security Code. • Ask for your full credit card number without displaying the type of card and the last 2 digits. • Ask you for your full bank account number without displaying your bank name, type of account (Checking/Savings) and the last 2 digits. 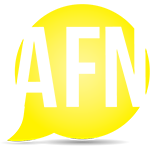 • Ask you to ship an item, pay a shipping fee, send a Western Union Money Transfer, or provide a tracking number before the payment received is available in your transaction history. Be on your guard when you sell online. Most buyers are honest, but not all.